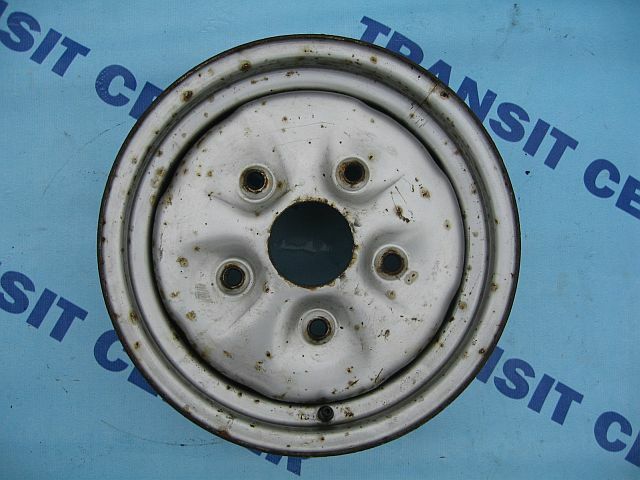 Rim 14'' designed for the model Ford Transit MK2 produced between 1978 -1985 features a unique model for this pattern and holes 5 dowel pins. 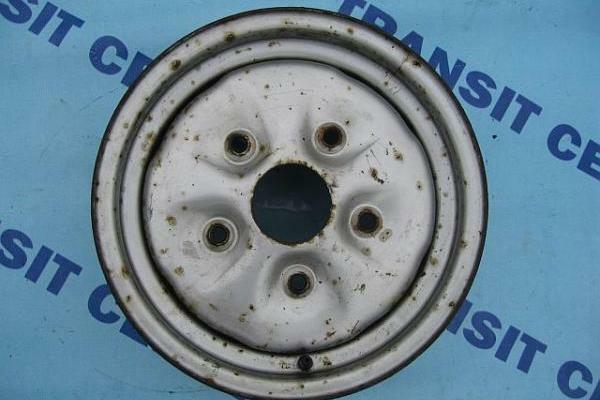 The rim on single wheels in good condition with minor defects visible outer coating. Ideal for renovation, simple.